The vape market has virtually exploded over the past several years, with manufacturers in a frenzy to release the latest and best models to cater to the growing market. It can be quite a challenge to make sense of all the different models and features out there. We therefore saw it fit to provide you with a guide to the top ten best vape devices available on the market today. 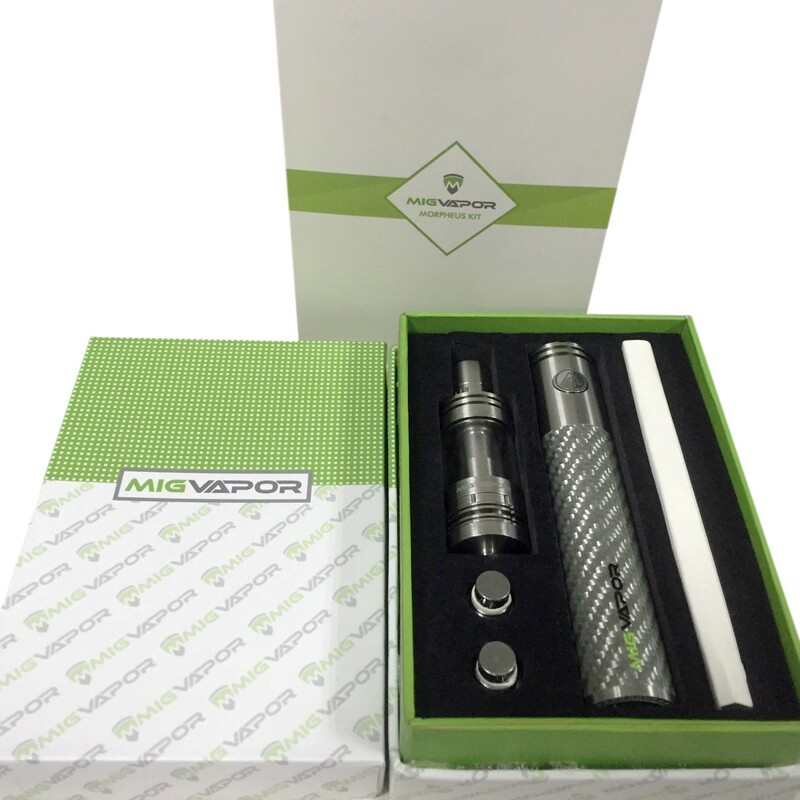 At $60, the Reactor provides a winning set of features and functionality in a simple and easy-to-use package. Not only that, it looks pretty stylish as well. 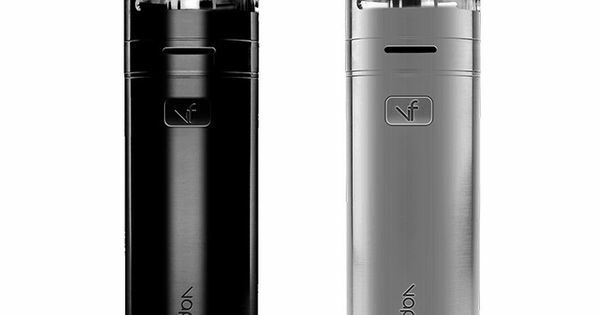 As far as box mods go, the Reactor is one of the most promising offerings for 2017. The Rebel 3 builds on the stellar features and performance of its predecessors, with even more of the qualities that have made Rebel such a household name. With a price tag of $120, the latest iteration isn’t exactly a budget model. Nevertheless, its massive capacity, generous output, long-running battery, and one-button switching makes it a serious contender in the vape stakes. At just over $65, the Vogue packs a wealth of features into quite a unique package. An “in-hand” device, it is very portable and ideally suited for vaping on the go. Given its generous output however, you definitely won’t be missing your bigger vapes if you choose to carry this one on the road. The Vex 150 is the second priciest models in this rundown, coming in at around $130. You can hardly do better for the money however, as the manufacturers saw fit to pack it with every feature that you will ever need to ensure a totally satisfactory vaping experience. If you have been searching for a box mod that can do it all, look no further than the Vex 150. 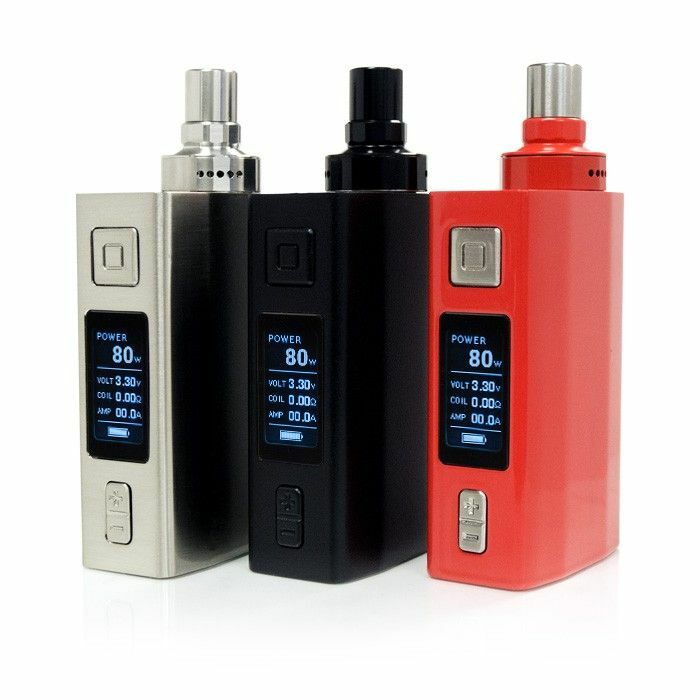 $60 is about the median price that you could expect to pay for a decent vape, and that is what you will have to shell out for the Tracer Mod Kit. 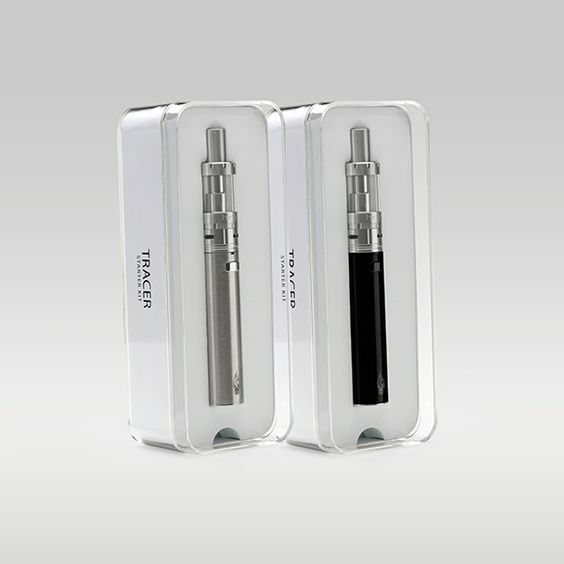 Unlike other models in its price range however, the Tracer offers truly superb value for money, with a long-lasting battery and a state-of-the-art 3.5 ml tank included in the kit. The Morpheus is billed as a starter kit, but its combination of features and performance has us convinced that it will satisfy even more experienced vapers. For the very reasonable price of $120, you get a durable 100-watt, sub-ohm device that packs plenty of power in an easy-to-use tube form factor. Despite its low price of only $40, eGo’s One Mega delivers very respectable performance that won’t leave you wanting for more. Simply a joy to use, this is one model that holds up the budget end of the vape spectrum nicely. 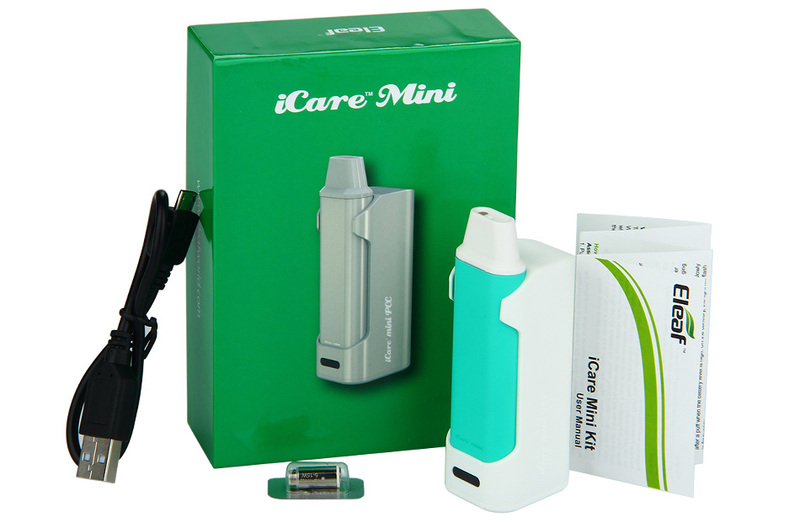 The iCare Mini Starter Kit is the lowest priced model in this roundup, coming in at an almost ridiculously low price of $25. You can’t ask for anything more for the money however, as you get even more charging options with this one as compared to the previous model in the iCare line. The $50 Tesla Nano TC is an all-around stellar performer in a compact and stylish package. The dual-cell battery ensures hours of reliable performance, and the top style firing mechanism, dual temperature control, and rugged form factor make it a sure winner. The Pro Series 7 is the priciest model in this roundup, coming in at $170. This is actually version 2 of the Pro Series line, and you will be glad to know that it offers even more of what makes the collection such a standout. With a range of different vaping options and unbeatable versatility, the Pro Series 7 represents the pinnacle of vape perfection.